Do your student's enjoy trains as much as mine do? 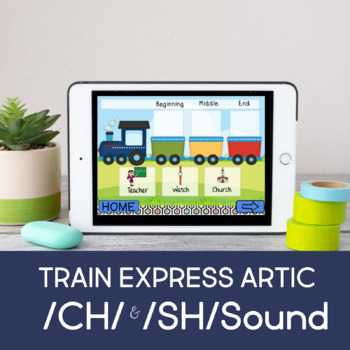 This fun activity focuses on articulation and phonemic awareness. Students practice the target sound and then determine if the /SH/ or /CH/ sound is in the initial, medial, or final position of words. 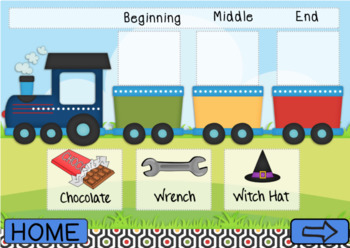 The students drag the target word/picture onto the speech train to the corresponding position of the target sound.